Sardonis is a two-piece band from Belgium that excels at writing riffs for gravediggers. I can just imagine the tunes that shake the soil as the dead bodies hit the moisty hole in the ground. Just sit back and slide into the mass graves full of piles of dead bodies as you listen to Sardonis...These guys deliver the utmost the heaviness that you can expect from a doom band. No clean production, just heavy music for the sick-minded! 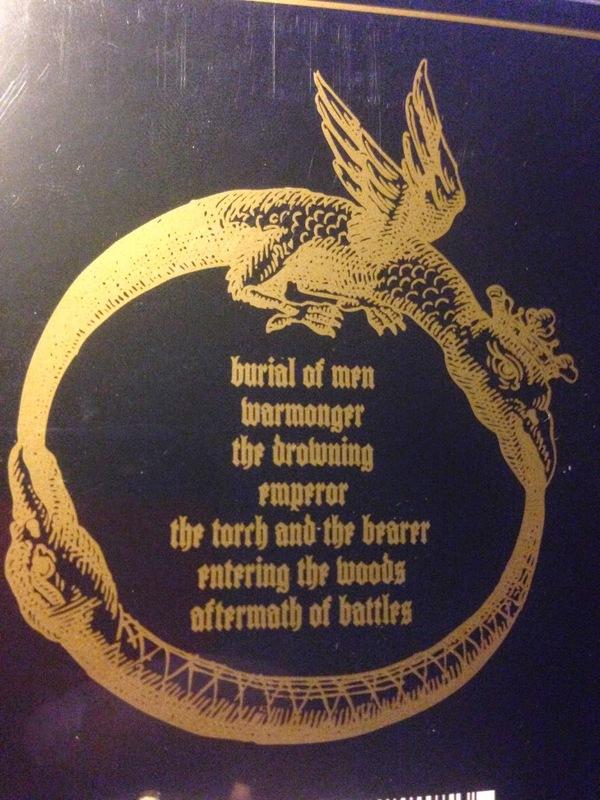 Burial of Men starts of with a doomy intro that makes warms you up to the song and then speeds up quicky. Sardonis made a good balance between the fast and the slow riffs in this album. II is an instrumental album and most of the songs are based on war and death in a doomy way. Sardonis lets the listener imagine what to make of their songs and I like that. 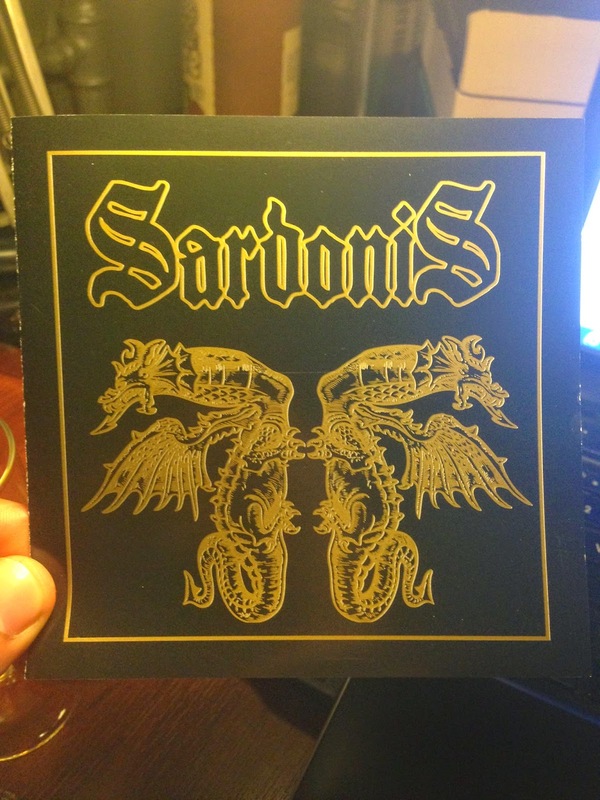 I have recently had the pleasure of seeing Sardonis live at Desertfest Berlin in April and I will advise anyone who is interested in doom / sludgy metal to take a look at Sardonis.